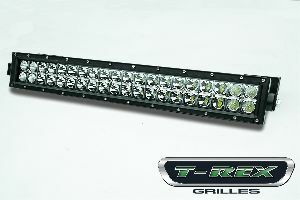 Showing 1 - 2 of 2 Products for Exterior Multi Purpose LED. TORCH Series LED light kit mounts two 3" LED light cubes to the factory hood bracket. 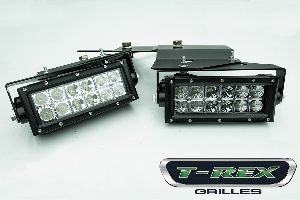 Kit includes LED lights, 2 black powder coated mild steel brackets and mounting hardware.